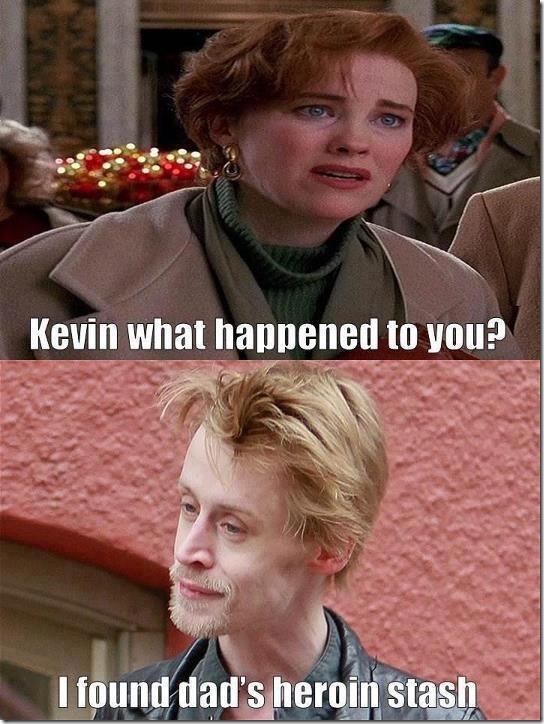 What Happened to You Kevin? Comments Off on What Happened to You Kevin? « I’m sure I ain’t the only one who does that!